Mayumi Hama began her marimba studies when she was five years old. She studied with Keiko Abe and Kyoichi Sano and completed her Bachelor's degree at the Toho Gakuen Conservatory of Music. 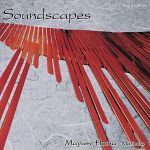 Prior to recording these works Mayumi received personal coachings from Keiko Abe for all of the works by Japanese composers and from Michael Udow on his work Coyote Dreams. 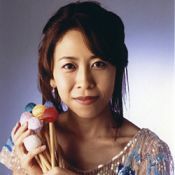 Mayumi was awarded the second prize at the 1999 World Marimba Competition.